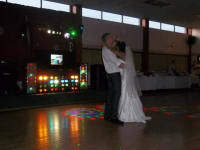 mobile disco's,weddings, parties,resident dj's and permanent installs if you require a resident DJ or Equipment. We Tailor the equipment and staff to meet your requirements and budget. be it a large corporate event or an intimate gathering. Specialist in theme nights, anything from a 1920's night to current music with everything in-between. 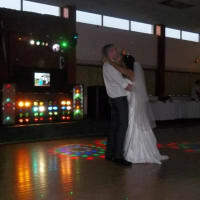 We offer weekly rates / repeat booking discounts for Public house's and clubs. Available for weddings, Funerals, Bar Mitzvahs or just good times.